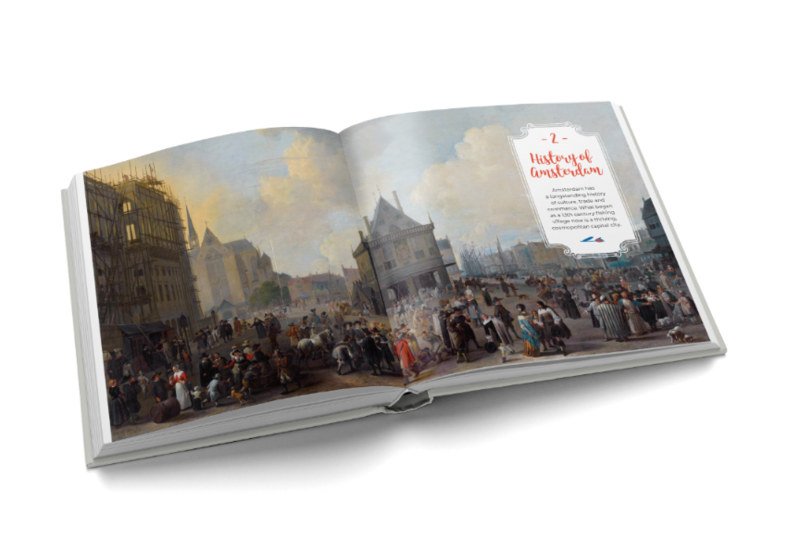 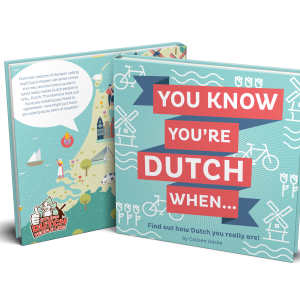 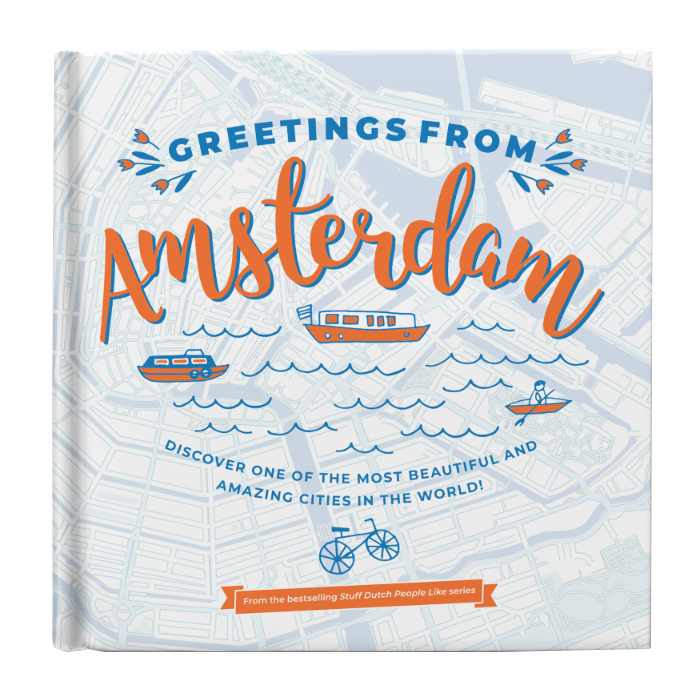 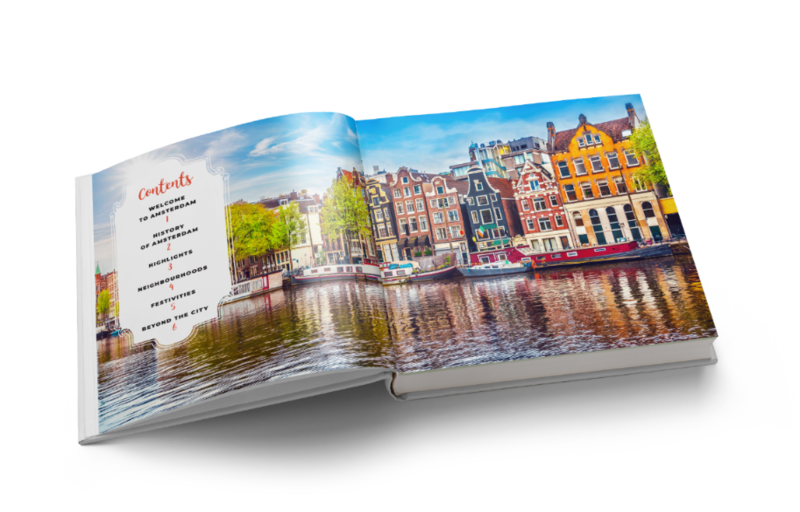 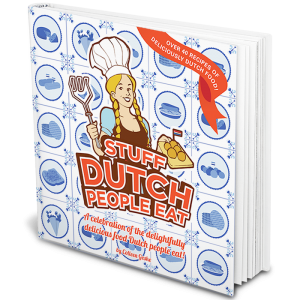 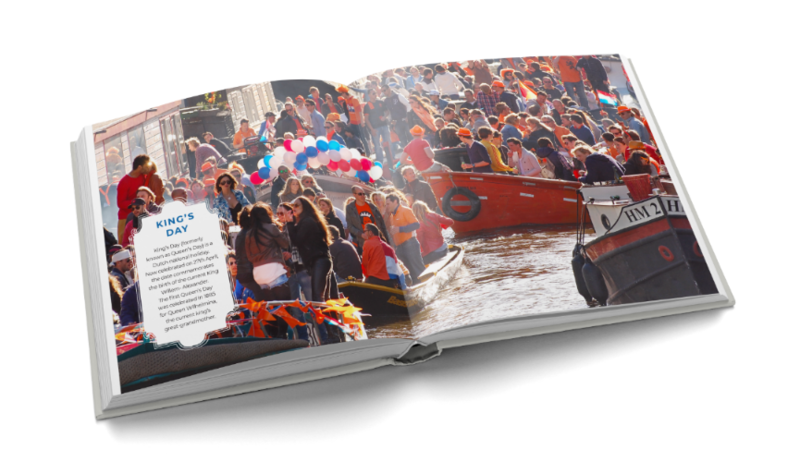 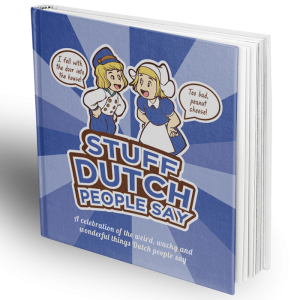 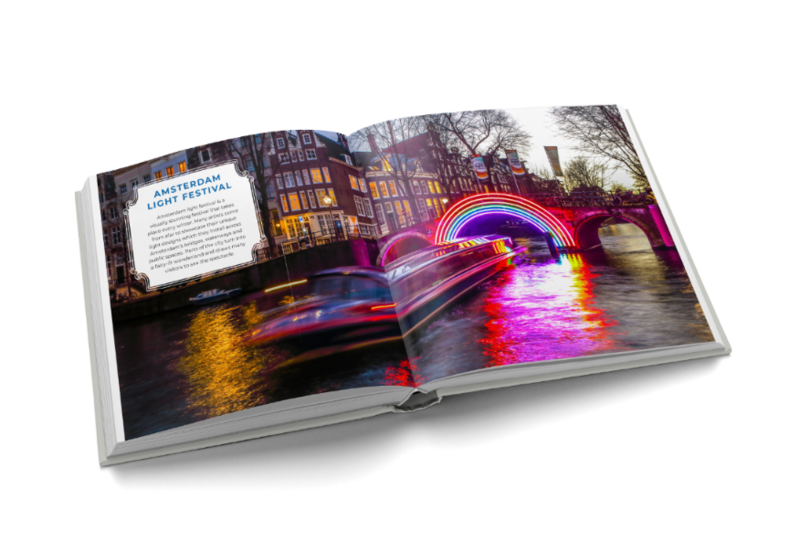 Greetings from Amsterdam is a visual guided tour that takes the reader through the Netherland’s capital city and beyond. 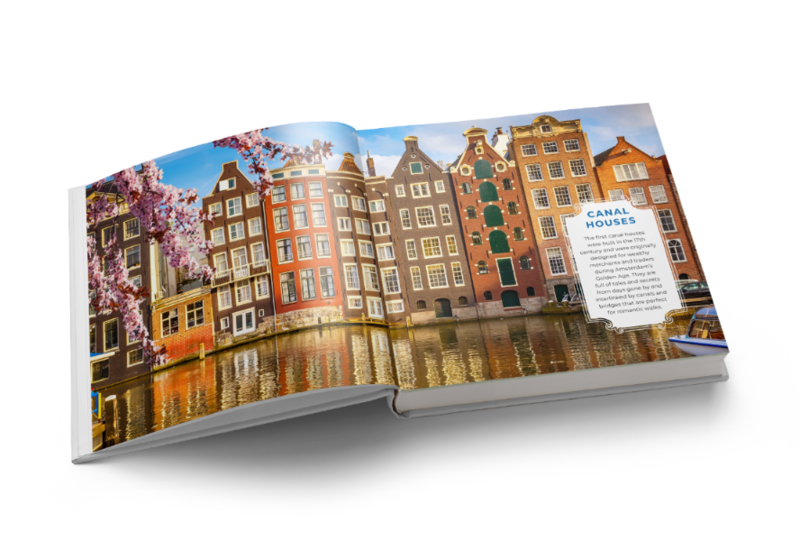 Explore Amsterdam’s rich history and culture, tour its diverse neighbourhoods, and discover the many colourful festivities that make Amsterdam the dynamic, cosmopolitan city it is today. 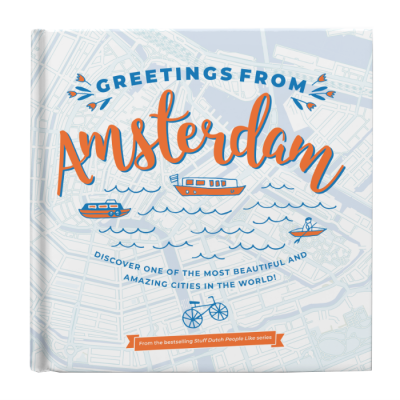 With over 17 million visitors each year, Amsterdam is one of the most unique and vibrant cities in the world, and Greetings from Amsterdam will give you a glorious taste of all that it has to offer.